As import tariffs have been removed from the price of cars, they have become more affordable for New Zealanders. 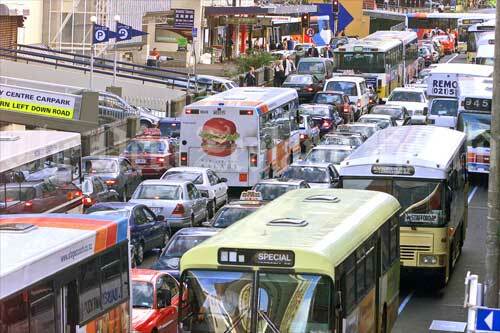 The result has been growing traffic congestion, especially in Auckland. Moves to encourage car pooling and new investment in both the commuter railways and motorways promise some relief.